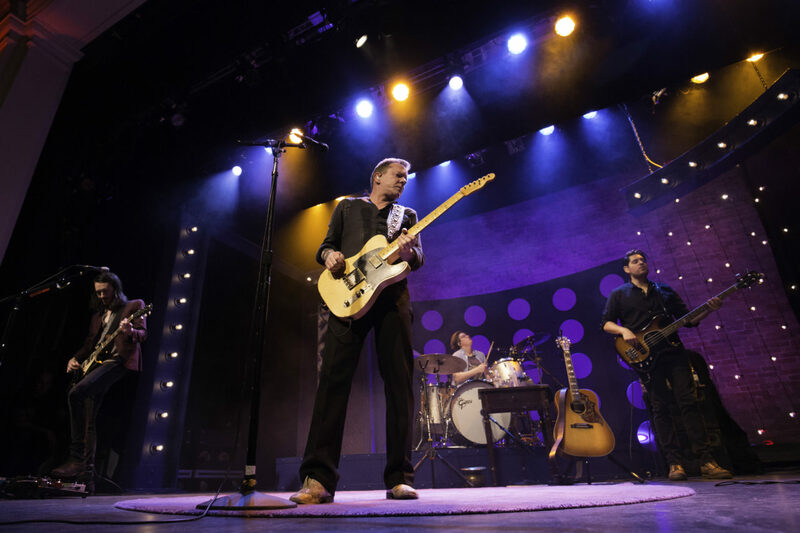 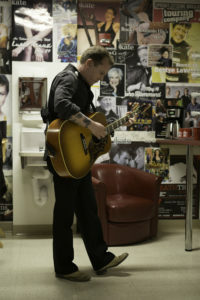 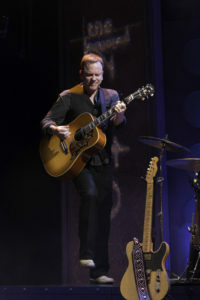 Kiefer Sutherland, veteran star of Lost Boys, Stand By Me, the iconic 24, and Designated Survivor, finally gets to take his turn on the stage as the one creating the characters – as he performs his own songs. 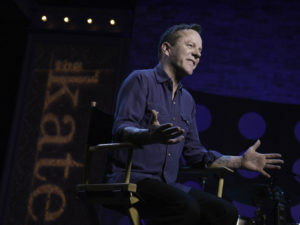 In The Kate, Kiefer talks about his dad Donald Sutherland, the risks of finally honoring his musical passion and the common threads he shares with his music audiences. 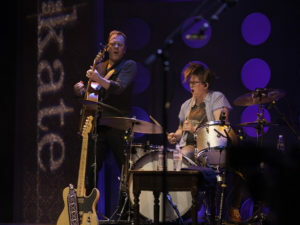 Check out photos we captured day of show!